In the past several decades, the Bay Area has become a magnet for young working professionals. Seemingly appearing on the map overnight, this small part of California has come to be known as the epicenter for innovation. How is it that the nine counties that make up the Bay Area have become such highly coveted working environments? And what was Silicon Valley before it became Silicon Valley? 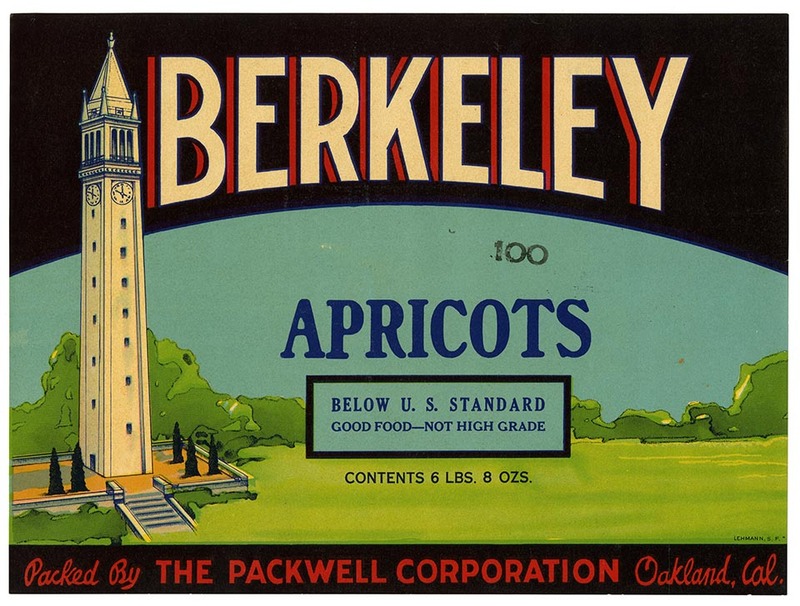 In the following we look at the history of the Bay Area and how it evolved into what it is today. In 1768, New Spain began colonizing Las Californias, which extended from the northern boundary of modern day California into Baja California Sur. Under Spanish rule, numerous missions were built along the California coast in efforts to evangelize and reeducate the indigenous people. 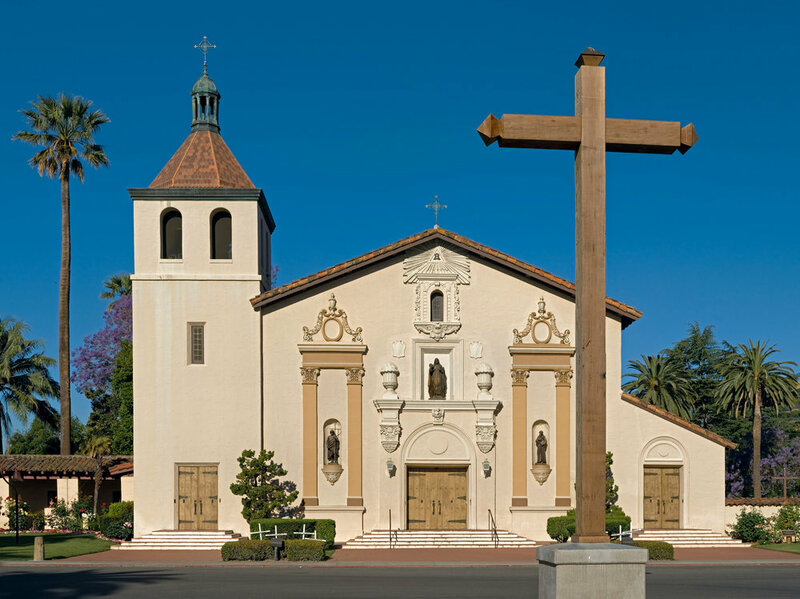 Many of the original missions have been restored and are still in use today for religious services. Tension between Mexico and Spain eventually culminated in the Mexican War of Independence, which effectively ended Spanish rule in the territory of New Spain. As part of the peace treaty, Alta California was ceded to the new empire in 1821. With the Spanish monarchy ousted from power, ranching became the dominant lifestyle and the missions were entirely secularized by 1833. However, Mexico’s ownership of California was short lived. In 1846, the Mexican-American War broke out, and by 1848, Mexico agreed to sell California to the United States under the Treaty of Guadalupe Hidalgo. Shortly after the U.S. gained California, the discovery of gold in Coloma, California led to a sudden influx of migrants into El Dorado County and the surrounding counties. Inspired by the fields and undeveloped land of the North Bay, many of the miners who came in search of gold turned to agriculture and dairy farming instead. The Steele family is often credited for starting the dairy revolution in the Bay Area. The family originally migrated to California during the Gold Rush, but turned their attention to dairy farming instead. Settling in Sonoma County, they opened the first large-scale dairy business in California, delivering cheese and butter to markets in San Francisco. The success of their business sparked the interest of others leading to the rapid growth of dairy farms throughout the North Bay. By the end of the 19th century, nearly all the non-wooded open space in Marin County was occupied by dairy ranches. The East Bay’s economy was much more industrial in comparison to the rest of the Bay Area. Oakland was a transportation and shipping nexus, with a shipping port and multiple rail lines running from the city to Sacramento, San Jose, and the rest of the United States. Its railroad terminal marked the primary western stop of the Central Pacific Railroad line. Given the opportunities that the railroads provided, many automobile companies and other manufacturers opened factories in Oakland. The Santa Clara Valley likewise benefited from the railroads, relying on the transcontinental railroad to reach markets throughout the U.S. as well as the larger global market. 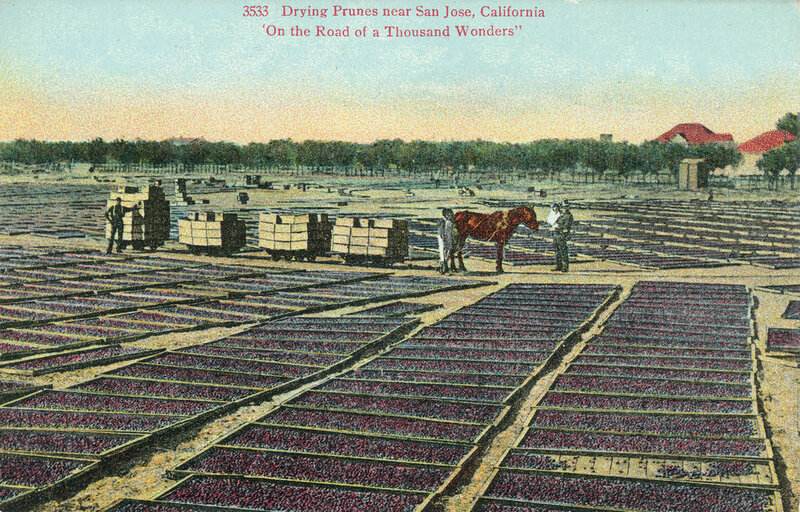 While the North Bay’s economy was primarily driven by dairy, the South Bay was home to orchards and agricultural farmlands. Canning and dried fruit packing facilities grew to support the thriving economy. 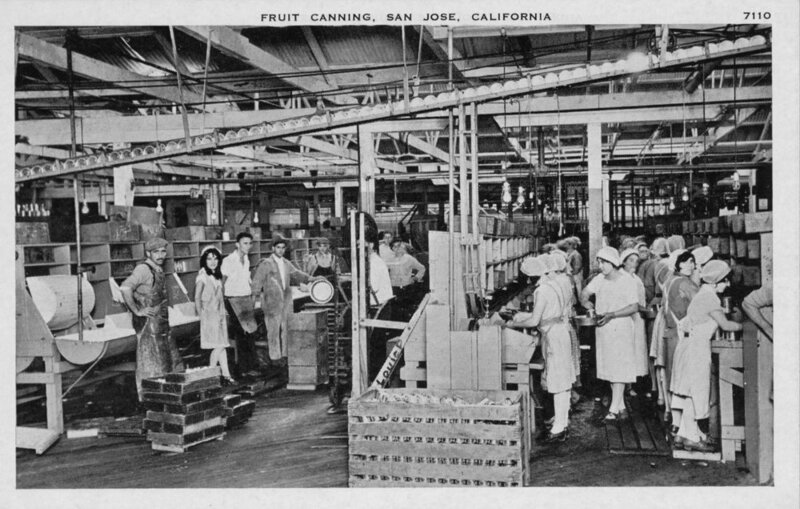 The interior of an unidentified cannery in San Jose. The Bay Area began experiencing a shift in development and industry following World War II. Both farms and ranches alike began declining due to increases in demand for suburban housing. The Golden Gate Bridge’s construction in the 1930s additionally played a role in the disappearance of agricultural land. The bridge connected the North Bay to San Francisco, thus facilitating the spread of development outside the historic city center. The growth of the suburbs and decline of agriculture effectively set the scene for the future growth of the technology sector. Across the nation, a greater emphasis was being placed on science and technology as the result of the Cold War and the funneling of federal funds into the technology sector. The Bay Area was able to capitalize on this national trend, but the existing development and its location itself became an asset to its growth. Silicon Valley’s development into what it is today is due to three main factors: scientists, entrepreneurship, and money. 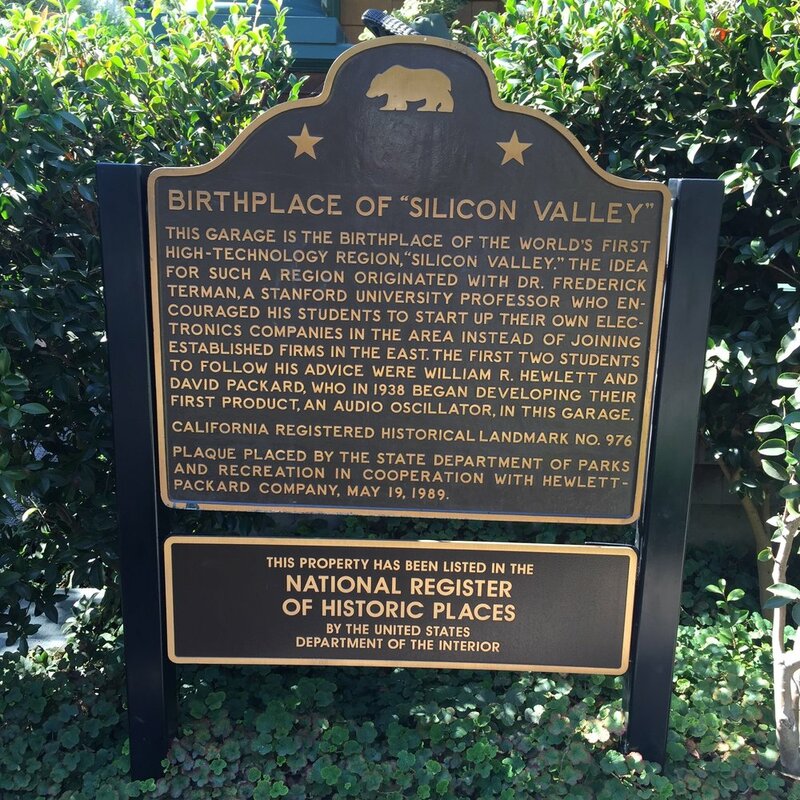 William Shockley, Nobel Prize winner for co-inventing the transistor, grew up in Palo Alto. In 1956 he moved back to the Bay Area to establish Shockley Semiconductor Laboratory. His motivations for the move was to be close to family as well as the city’s proximity to Stanford University. At the time, the university was doing extensive electronics research and would be a valuable resource to Shockley’s research laboratory. Shockley’s move prompted other scientists to follow, including Gordon Moore who would later go on to be the co-founder of Intel. However, by 1957, a group of dissatisfied scientists that had followed Shockley to California decided to leave the company. 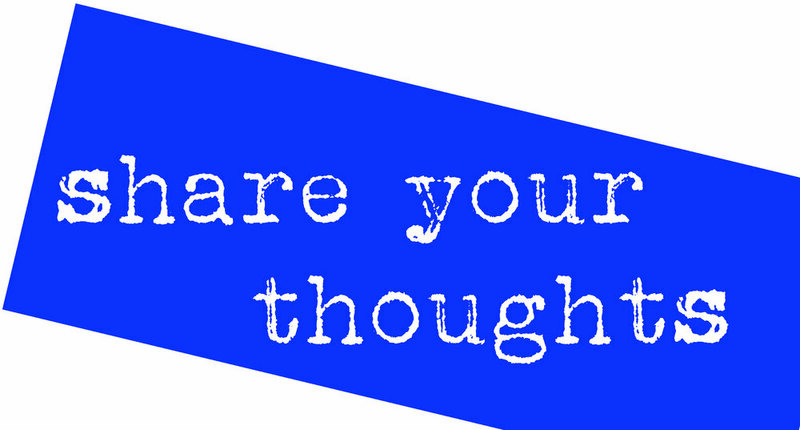 Traditionally, scientists look for existing companies to hire them rather than starting their own companies. 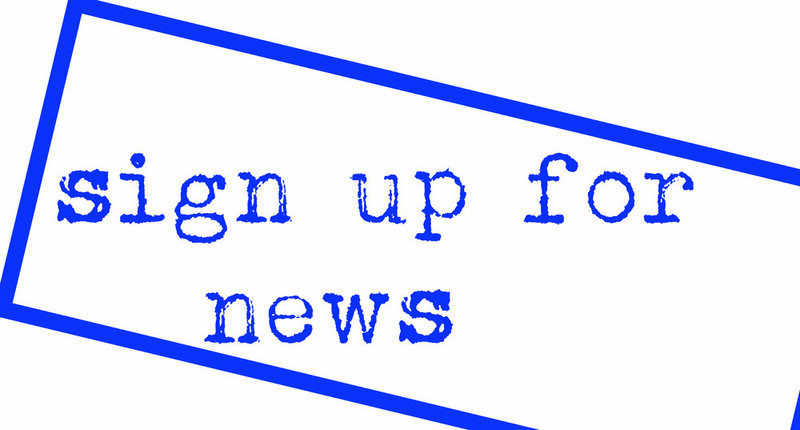 Nevertheless, encouraged by an investment banker to start their own company, they were eventually able to secure an investor and founded Fairchild Semiconductor. Fairchild Semiconductor’s success set an example for other scientists, but also sparked the interest of venture capital firms. Investment firms flocked to the Bay Area after witnessing the huge financial returns on investing in the technology sector. With these three factors at play, the Silicon Valley became a place where entrepreneurs were easily connected to venture capital firms who were looking to invest. The robust network of researchers, innovators, and investors within Silicon Valley has allowed the area to develop into the technological hub that it is today. Sydell, L. (Writer). (2012). Starting up: Silicon Valley’s origins [Radio series]. Washington, DC: National Public Radio.